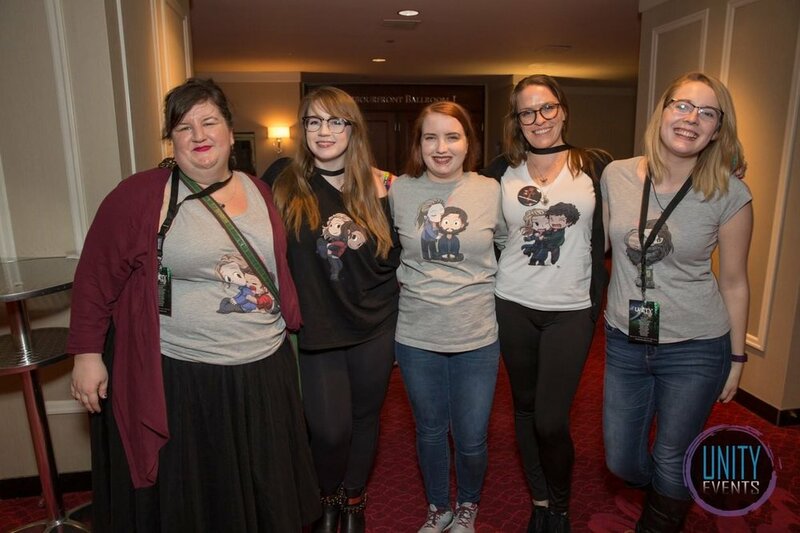 The Afictionados attended their first press event at the gracious invitation of Unity Events Canada for a 3-day convention based on CW's The 100. 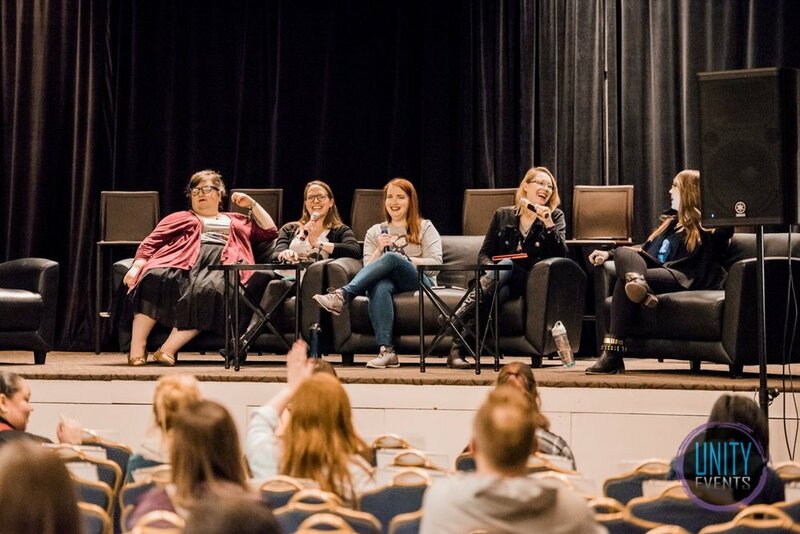 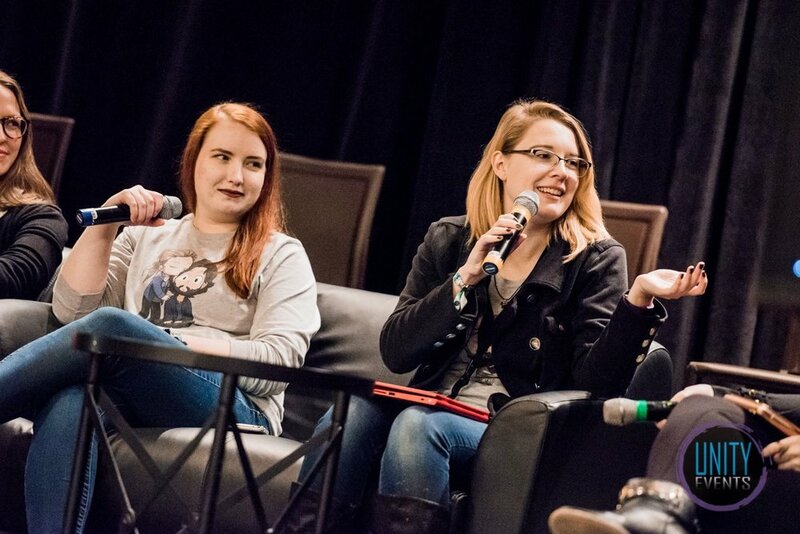 Joined by Meta Station's Claire Willet and Erin Drew, Tell Tale TV's Samantha Coley, and The Dropship's Jo Garfein, Brittany and Robyn participated in a "THE 100 META" panel featuring discussion, giggles, and audience questions. 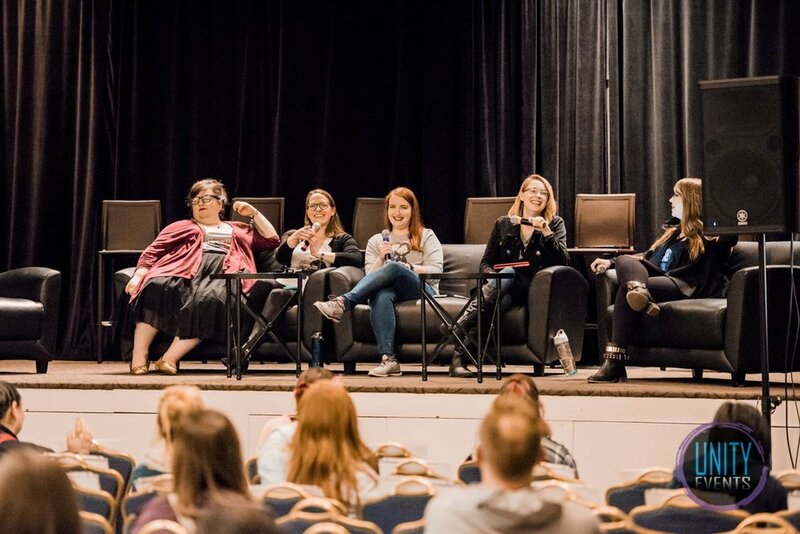 They also covered each panel of the weekend featuring many of the cast of The 100, including Eliza Taylor (Clarke), Bob Morley (Bellamy), Lindsey Morgan (Raven), Christopher Larkin (Monty), Richard Harmon (Murphy), Chelsey Reist (Harper), Jarod Joseph (Miller), Katie Stuart (Monroe), Luisa D'Oliveira (Emori), Sachin Sahel (Jackson), Tasya Teles (Echo), and Jessica Harmon (Niylah).